Flash Sale Alert! You can now buy HUAWEI Honor Band 3 Smartband from Gearbest.com for only $26.99 (discount: 32% off). 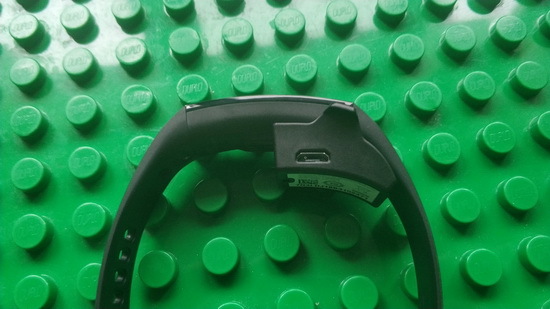 HUAWEI Honor Band 3 smart bracelet is a device that makes you live in healthier and more intelligent lifestyle. It helps to monitor basic physical indicators like sleep quality that you can know your body condition better. It tracks steps and shows you how you're stacking up against your daily goals. Besides, you can share your data on Facebook and Twitter, which may encourage you and your friends to do exercise and raise interest in sports. 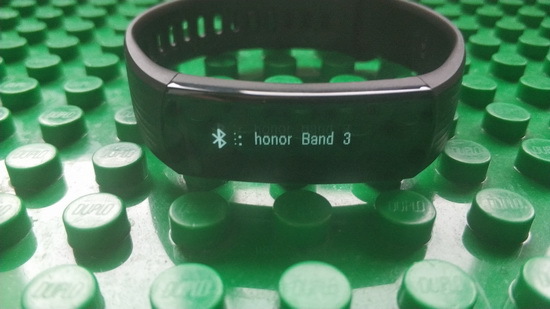 Honor Band 3 is a fitness tracker with a battery life of up to 45 days that weighs just 18 grams and features a 0.91-inch PMOLED display with 128X32 pixels. The corresponding app Huawei Health supports for multiple languages use, such as English, Simplified Chinese, American English, British English, French, German, Russian, Italian, Japanese, European Spanish, European Portuguese.